Marketing translations take many different forms. 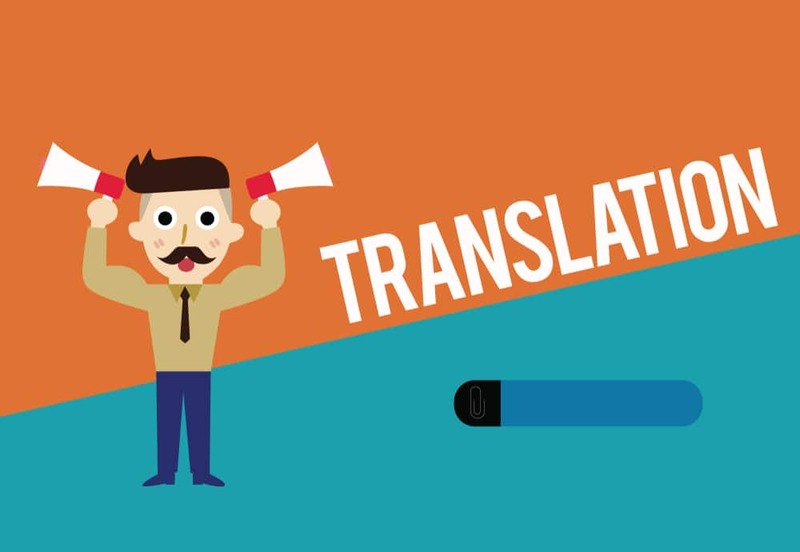 In some cases, a professional translator can translate your source content in accordance with the English, whilst in others it’s essential to carry out transcreation* – where content is creatively translated and adapted so that it’s highly effective in your target market. Your translation partner will advise you on the most suitable translation services for your marketing content. However, it’s useful to understand why one service is more appropriate than another. For this you need to understand the impact the translated content has on consumers, and how important it is that the content delivers the right results. Marketing translations – low or high impact? While a useful marketing asset, user generated content doesn’t necessarily have the same impact as an advertisement in a magazine (or the costs associated with producing it). Machine translation with post editing may be a cost-effective solution for user generated content to provide a factually correct translation of the content, communicating the gist of a message to the reader. High impact content, such as advertisements and slogans, will contain highly emotive messages designed to increase engagement, drive sales and reflect the brand image. The costs of producing the original content are high, and the expected return on investment (ROI) is also high. Therefore it must be handled sensitively, with a higher level of expertise, to ensure the translated content delivers a positive ROI. Transcreation is most suitable for this, sometimes with additional copywriting. Translating existing marketing content when it hasn’t been created for a global audience can be challenging. Content that’s been created for a UK audience can be highly targeted and therefore it may require extensive localisation to make it relevant and engaging for customers in a new market. The volume of content may also be a challenge, depending on how much has been developed historically. It can be hard to know what to translate, what to prioritise and what not to translate. 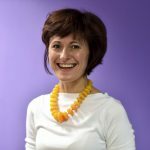 High impact content is naturally a priority, and this is likely to need a mix of translation and transcreation to localise the content as required. There may also be elements of your content that shouldn’t be translated. For example, if you’re selling distinctively British products part of your brand’s appeal will be its ‘Britishness’. Therefore it can be a good strategy to retain some straplines and key messages in English that reflect these values and will attract customers in that market. From a technical perspective, many industries use English terminology on a global scale. These terms don’t need to be translated if they are widely used in your target market. You may also find that in some markets it’s not necessary to translate content for certain demographics. For example Millennials in many countries are used to watching online videos in English; they may not require these to be subtitled, in fact subtitling or dubbing may actually be detrimental to the brand. With all this in mind, your translation provider will advise you on the best approach and make recommendations for handling different types of content. The following provides an overview of the services providers like Comtec will offer, and when these are best deployed. Source content is translated via a machine translation solution and then edited by a human translator; this results in an accurate, yet not necessarily stylistically appropriate translation. It’s best suited for large volumes of content including knowledge banks, technical documents, or for user-generated content. A professional native-speaking linguist with sector-specific expertise translates the source content. This is most effective when in-market colleagues can proofread and improve on the translation for their market. It’s not suitable for any emotive content but ideal for basic translations of non-brand sensitive content. This is the same as professional human translation but with the addition of a second native-speaking linguist to proofread the translation to ensure greater fluency. Again the translation produced is accurate, but with a superior level of fluency and style. This translation method is suitable for medium impact content such as blogs, emails, websites, social media posts and internal communications. Most marketing content requires some amount of transcreation, especially if it includes emotive messaging and brand sensitive content. Here creative marketing translators fully adapt, revise and edit the source content, moving away from the source text where needed to create a fully localised piece. The result is a creative translation, perfect for content that needs to be motivational and highly targeted, such as slogans and taglines, AdWord campaigns, brochures and headlines, as well as internal communications like newsletters and ‘Town Hall’ presentations. This isn’t really a translation service as it involves original copywriting and often doesn’t adhere to the source text at all. When your source content’s creative copywriting doesn’t translate effectively even with transcreation, a native-speaking copywriter is given a brief to write original content. This is suitable for content that was originally highly targeted at the source market, and therefore requires a different approach in a new market. What impact does your content need to have in the target market? What is the expected ROI for your marketing content? How targeted is your source content – has it been created specifically for a UK market? Is your content brand sensitive? Does it communicate brand values and identity? Are there elements of your content that doesn’t require translation? This is an extract from our new Guide on How to Develop Successful Global Marketing Campaigns. 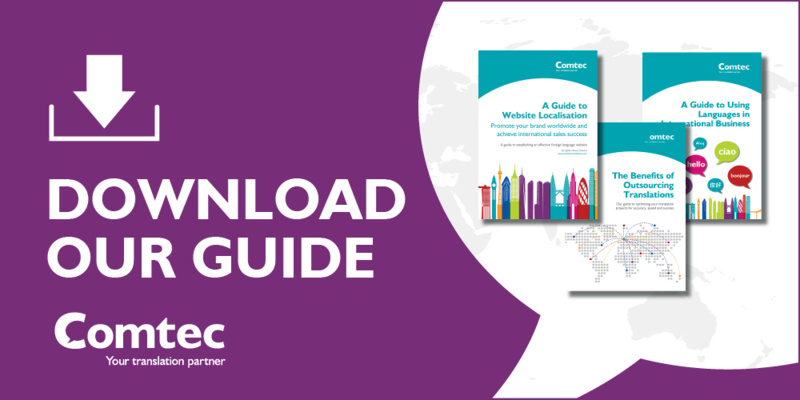 We’ve created this guide to help marketers develop effective global marketing campaigns in order to raise brand awareness, reach customers, drive sales and build customer loyalty. Download your free copy below. * The difference between translation, transcreation and original copywriting are explored in more detail in our Guide on How to Develop Successful Global Marketing Campaigns.